If you want to add an ecommerce store to your website and start selling more products, then using Shopify to create an online shop is a great option. In this post, we’ll look at some of the things that make this such a good choice and at how you can make the most from it. Shopify is an ecommerce store builder that allows you to sell any kind of item from your website, whether it’s a physical product, a digital product or a subscription. 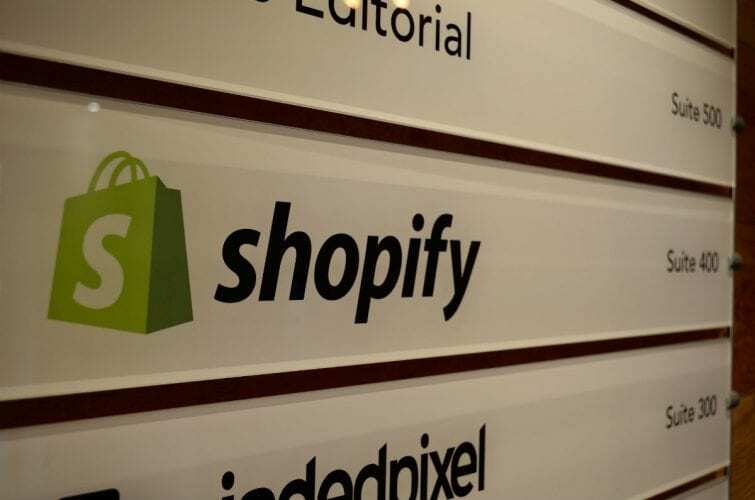 Shopify is also what’s known as a ‘hosted’ solution. This means that you don’t need your own domain and you don’t need to install it yourself. Rather, you just create a profile and set up your store that way and link to it from your website. This is one of the first advantages of Shopify – it’s incredibly quick, easy and reliable. You can create your store in a few clicks which takes just a few minutes. At the same time, you don’t need to worry about your hosting provider going down or your site getting bogged down with traffic. On the face of it, you would think that Shopify would be less flexible owing to its hosted nature. Actually though, Shopify gets around this by letting you install a large number of paid and free themes as well as countless apps that extend the power of your store. This means for instance that you can create a members only store, you can create a membership website, you can charge recurring payments, you can sell digital products and you can even integrate your site easily with your shop by using widgets. Then there’s the option to add your products to your Facebook page or to create an app! Best of all, it’s actually very affordable to begin with – so this really is the easiest way to start selling products from your site!